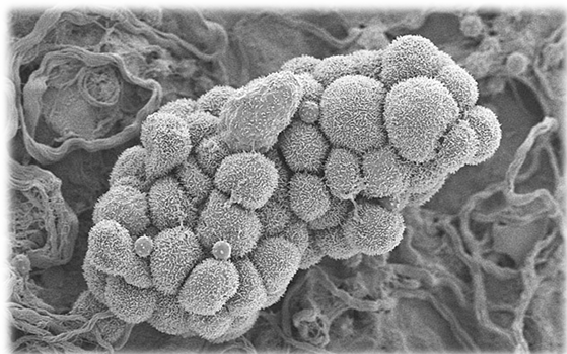 1.- López-Tricas, JM, Álvarez-de-Toledo-Bayarte, A. Immunotherapy for the treatment of cancer. European Journal of Clinical Pharmacy 2017; 6:355-358. 2.- Jelinic P., et al. Immune-Active Microenvironment in Small Cell Carcinoma of the Ovary Hypecalcemic Type: Rationale for Immune Checkpoint Blockade. J Nat Cancer Inst 2018; Jan 22 doi: 10.1093. 3.- Yarchoan M., el al. Tumor Mutational Burden and Response Rate to PD-1 Inhibition. N Engl J Med 2017; 377: 2500-2501. 4.- Scott LJ. Nivolumab: a review in advanced melanoma. Drugs 2015; 75: 1413-24. 5.- Keating GM. Nivolumab: a review in advanced squamous non-small cell lung cancer. Drugs 2015: 75: 1925-34. 6.- Ortega, RM, Drabkin HA. Nivolumab in renal cell carcinoma. Expert Opin Biol Ther 2015; 15: 1049-60. 7.- Ansell SM, et al. PD-1 blockade with nivolumab in relapsed or refractory Hodgkin’s lymphoma. N Engl J Med 2015; 372: 311-19. 8.- López-Tricas, JM MD. Obituario de Emil Frei-III, promotor de la quimioterapia. http://www.info-farmacia.com/obituarios/obituario-de-emil-frei-iii. 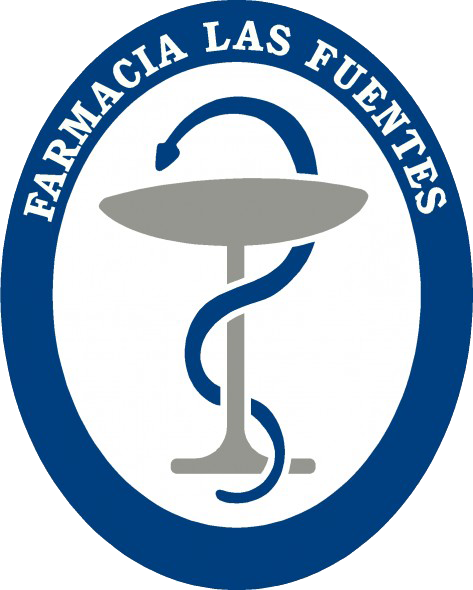 En: www.info-farmacia.com. Consultado: febrero 2018. 9.- Guerrero-Martínez, JA., Reyes JC. High expression of SMARCA4 and SMARCA2 is frequently associated with opposite prognosis in Cancer. Scientific Reports 2018; 8: 2043. 10.- Young RH., et al. Small cell carcinoma of the ovary, hyper-calcaemic type: a Clinical and Pathological Analysis of 150 cases. Am. J. Surg. Pathol. 1994; 18(4): 1102-16.